Quicksand to entertain your exploration days. 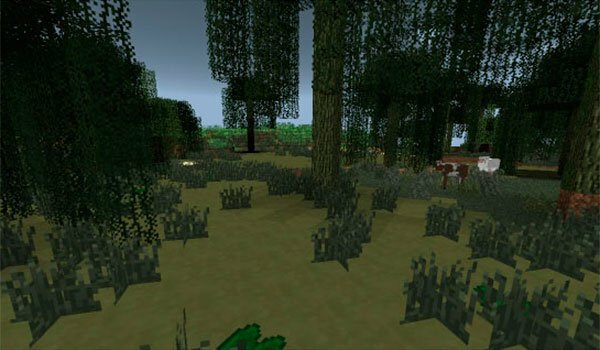 More Fun Quicksand 1.7.10 is a mod that adds up to 18 types of quicksand that will be randomly generated your Minecraft worlds. Each of these types of quicksand has its own textures, sounds, and physical effects. In some cases and depending on the type of quicksand in which you fall, you can escape without lots of difficulties, while in others it would be great to have a rope and hooks to achieve to scape. 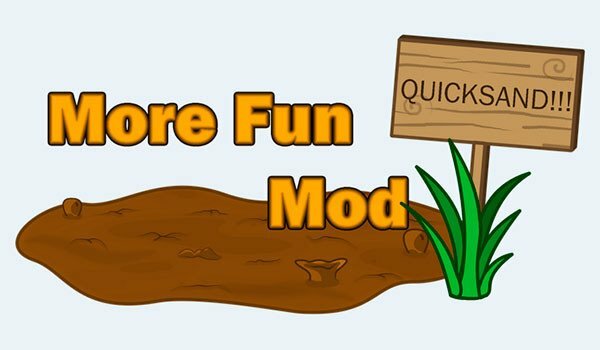 How to install More Fun Quicksand Mod for Minecraft 1.7.10? Paste the mod downloaded inside .minecarft mod / mods folder. Get ready for the quicksands!